Club Karey breathes the atmosphere of a traditional hacienda, but it is actually an All Inclusive resort made up of a collection of attractive buildings and gardensis, excellent value at this completely remodeled 104 room. 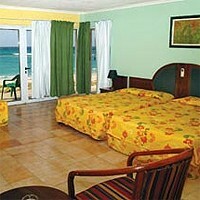 With a simple, relaxed atmosphere, Club Karey is ideal for families & couples who want a laid back vacation. 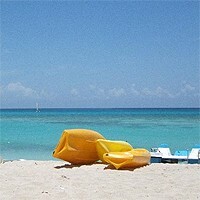 Located on a beautiful white sandy beach, 25 minutes from the airport and less than a km. 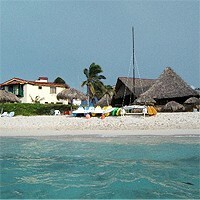 from Varadero’s resort centre. 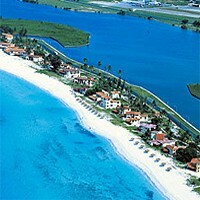 It’s one of Varadero’s best kept secrets! 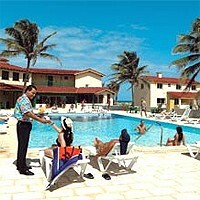 Hotel Islazul Club Karey is formerly known as Hotel Gran Caribe Club Karey.